Memphis, TN – COMP Cams® has launched a mounting kit to allow for the mounting of GM LS3 coils to COMP Cams® Billet Valve Covers. 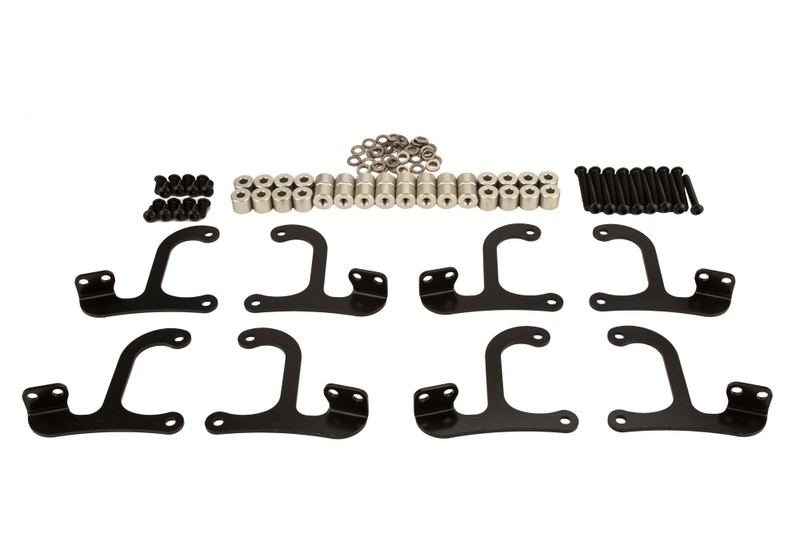 Manufactured from steel and e-coated for durability and a sleek appearance, this vertical mounting kit is lightweight in design and is the perfect complement to COMP Cams® Billet Valve Covers. Built to keep the coils off of the engine to avoid dangerous “heat soak” conditions, it also allows for quick and easy access to the plug wires and coil harness. 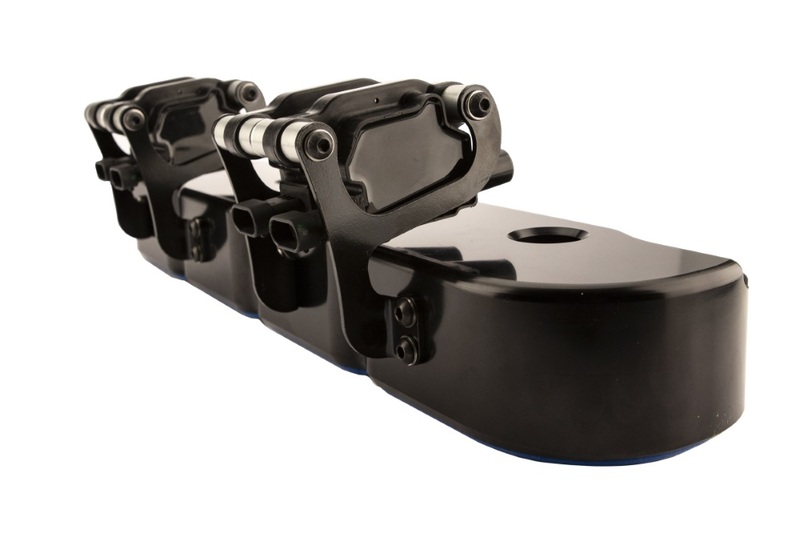 COMP Cams® Mounting Kits for GM LS3 Coils are designed for use with FAST® XR Series Coils for 2005-2015 GM Gen IV 4.8/5.3/6.0/6.2/7.0 Car and Truck Engines (Part #30385-8), as well as LS3 stock and aftermarket coils.